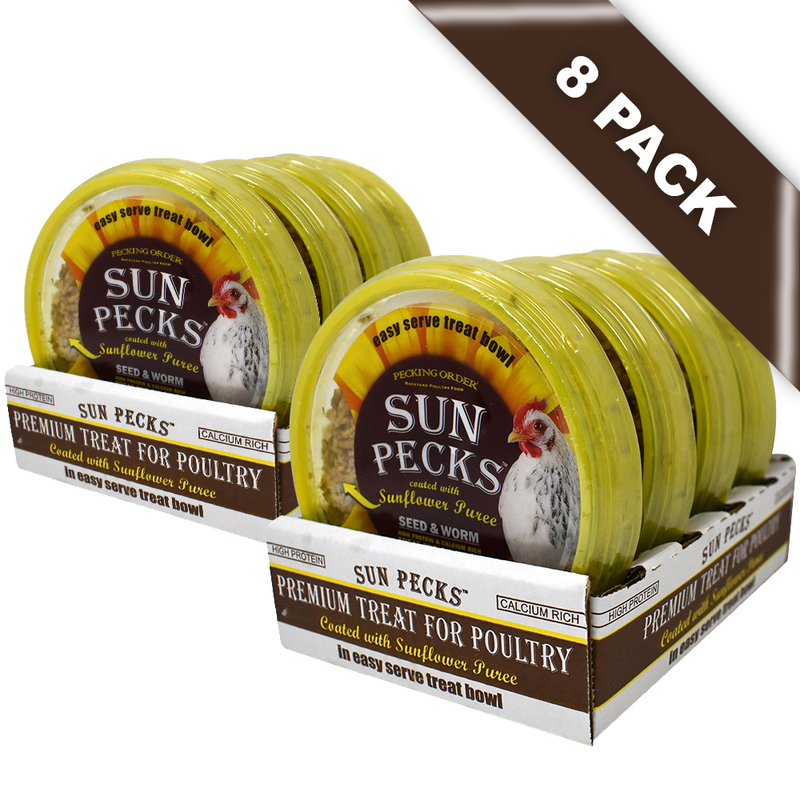 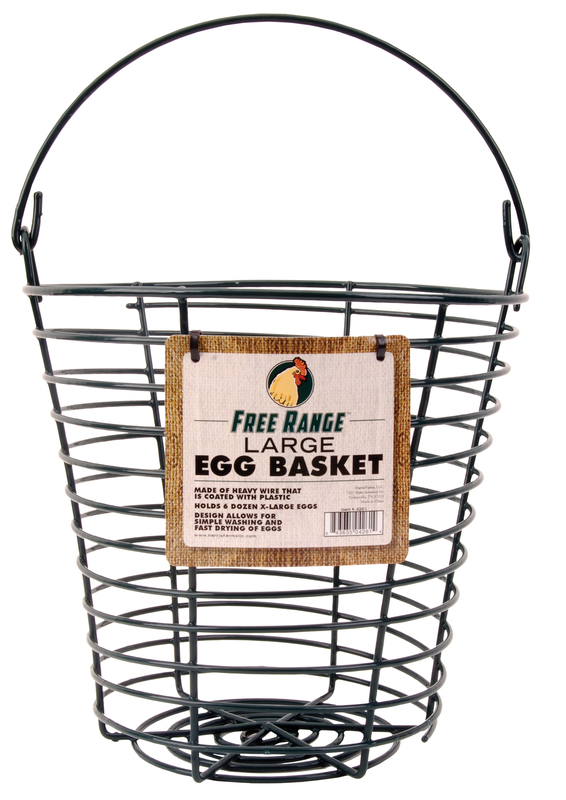 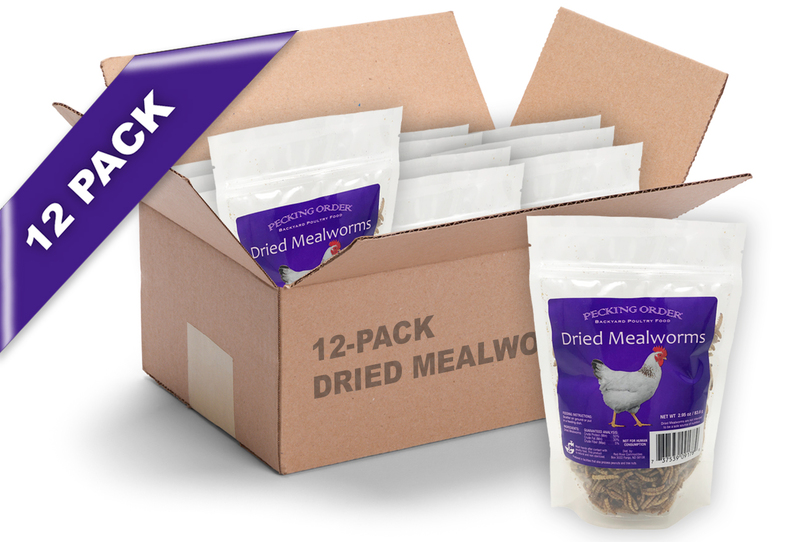 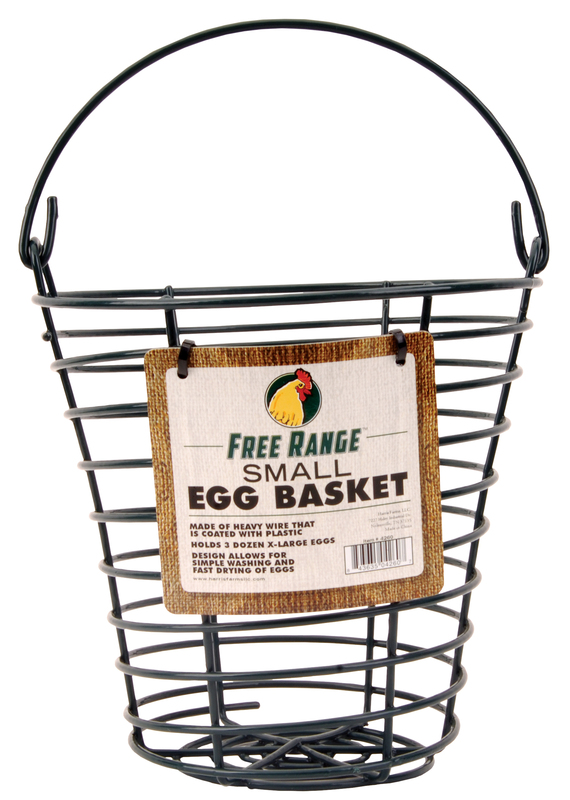 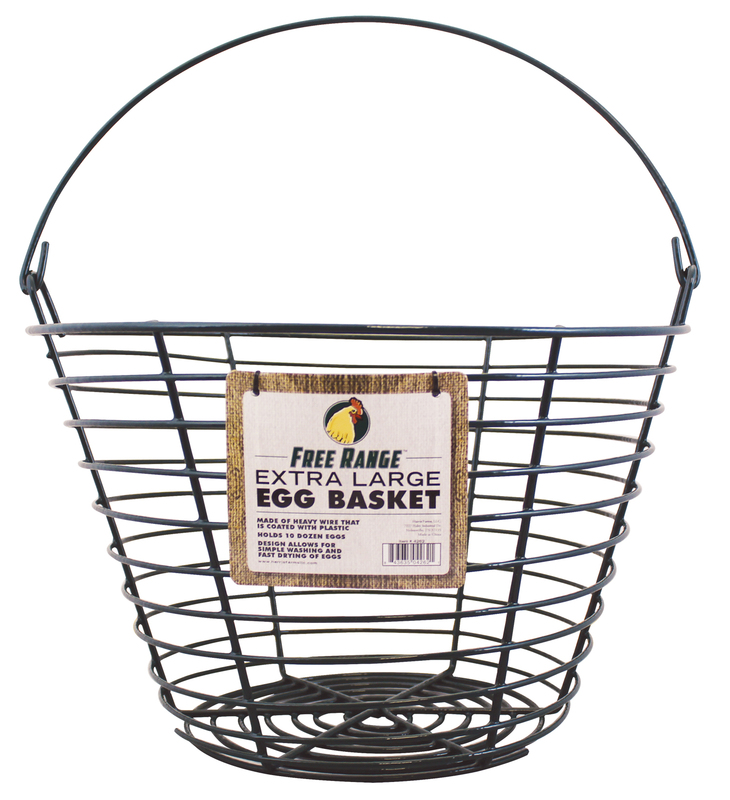 Cackle Hatchery® offers several items for chicken decor. 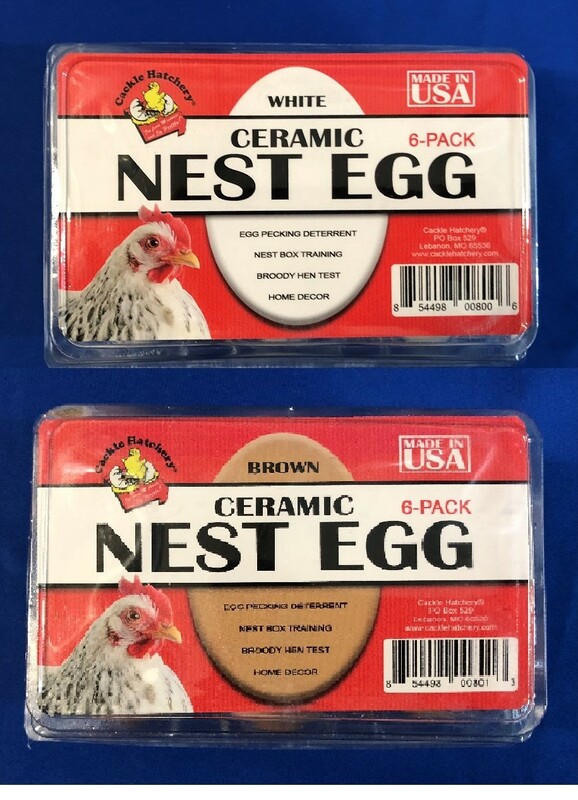 These are great items to buy to decorate your wall with chicken theme pieces. 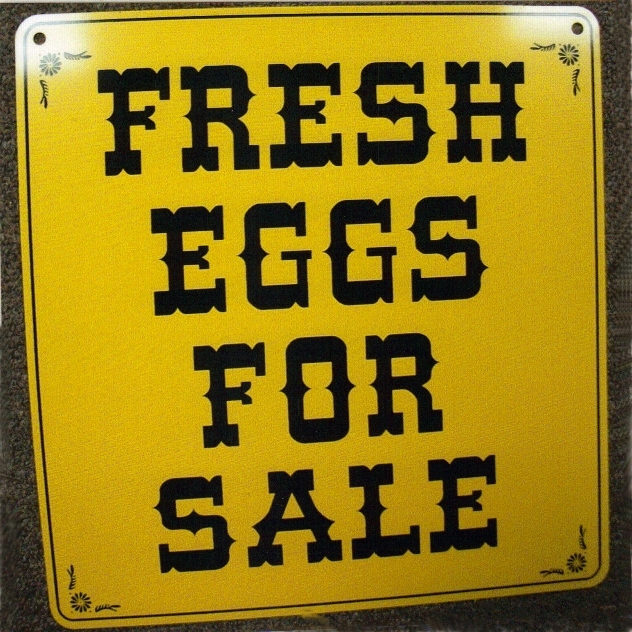 Fun chicken signs or practical use signs are all priced well and free shipping on orders that exceed $25.00.